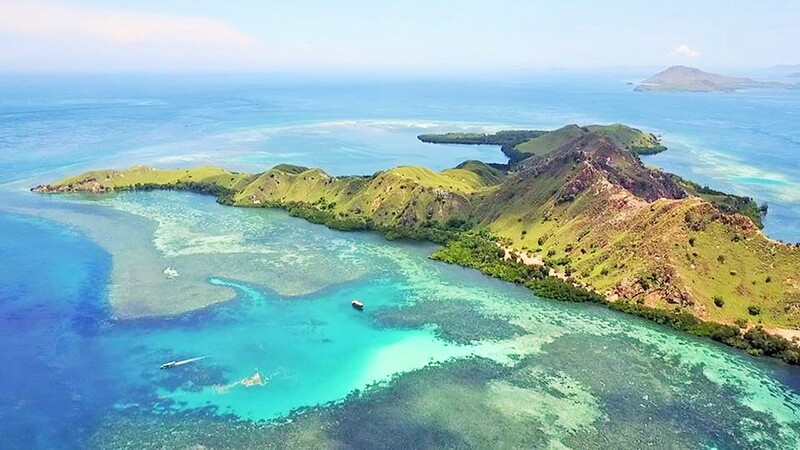 The Komodo National Park is a UNESCO World Heritage site containing terrestrial and marine features of exceptional value and beauty. Its diverse and significant natural habitats are important assets for the conservation of biodiversity. The marine environment of the Park features enormous variety, from shallow waters to oceanic depths constantly swept by currents. The diversity of marine habitats is staggering and includes coral reefs, mangroves, sea-grass beds, seamounts and semi-enclosed bays. Here you can find more than a thousand species of fish, at least 385 species of corals and 70 species of sponges. 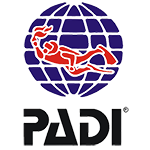 No wonder this is one of the richest marine ecosystems and one of the top 5 dive destinations worldwide.